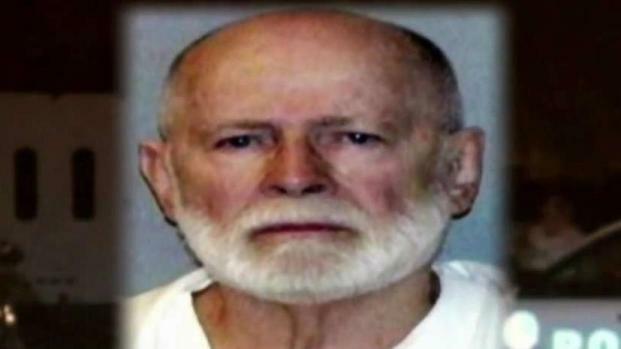 Who Killed James 'Whitey' Bulger, and Why? 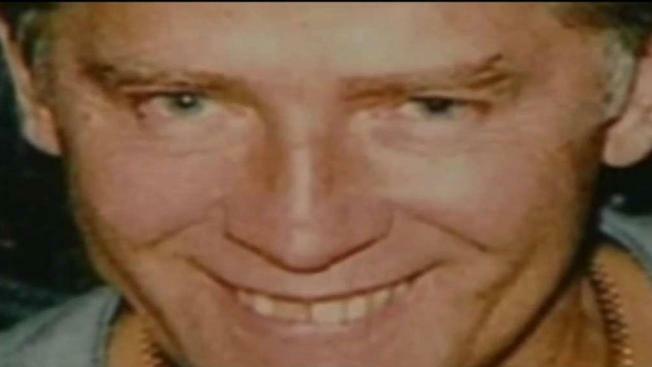 Three weeks after former Boston crime boss James "Whitey" Bulger was killed, the reason for his death remains a mystery. 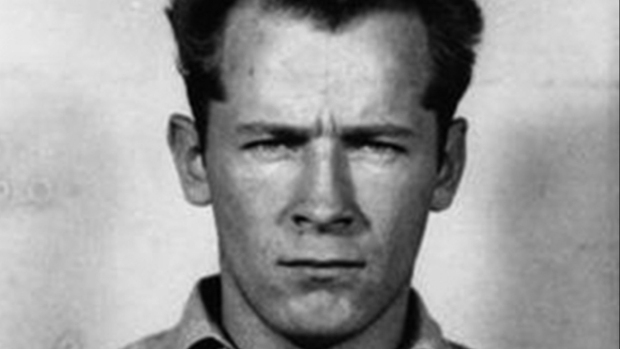 Bulger, 89, was beaten to death on Oct. 30 soon after being transferred to a federal prison in West Virginia. He was reportedly transferred to USP Hazelton for disciplinary reasons after his medical classification was suddenly changed. A New York Times report released Monday says investigators are still trying to figure out which of the at least four men sent to solitary confinement following the attack beat Bulger to death, why he was transferred to Hazelton and why he was placed in general population despite known health issues. Bulger's initial cellmate at Hazelton, Paul J. DeCologero, a member of a Massachusetts organized crime group, who was reassigned about an hour after Bulger was assigned to the cell. Bulger's new cellmate, Felix Wilson of Portsmouth, New Hampshire, who was serving time for being found with a gun on him while riding a bicycle on the wrong side of the road. Fotios "Freddy" Geas, a mafia hit man from West Springfield, Massachusetts, who was said to hate "rats." Geas' cellmate, Sean McKinnon of Montpelier, Vermont, who was serving time for stealing firearms. According to the Times, video images showed two inmates rolling Bulger into a corner of his cell and beating him savagely with a padlock in a sock. He was later found wrapped in blankets, posed to appear as if he were sleeping. Federal prison workers told the Times that Geas was "thought to be part of the group that participated in the beating," but it is unclear if the other three were involved.